The seventh-ranked Panthers host No. 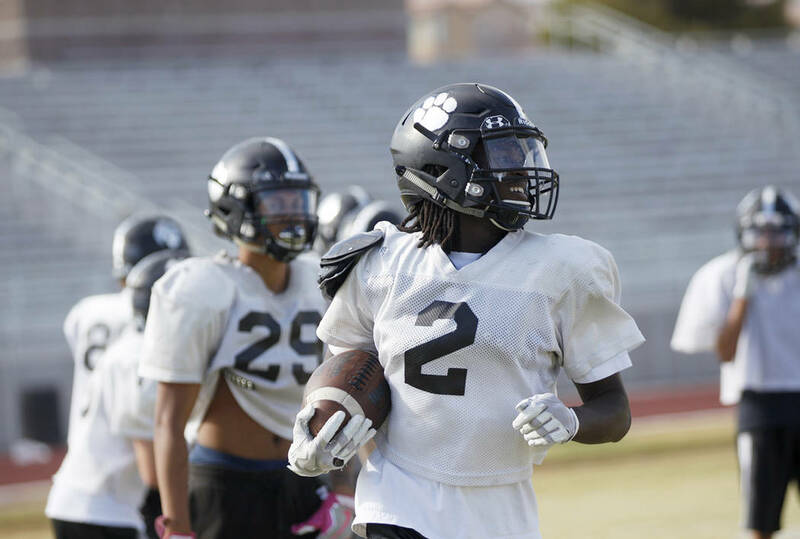 9 Centennial at 7 p.m. on Friday, and coach Joe Aznarez and his staff have made sure Palo Verde’s players haven’t forgotten the result of last season’s matchup. Usually the strategy for a football coach is to let an injury heal completely. Palo Verde’s Joe Aznarez has taken an different tact this week with his team, although the injury in question was to pride, not limb. The seventh-ranked Panthers host No. 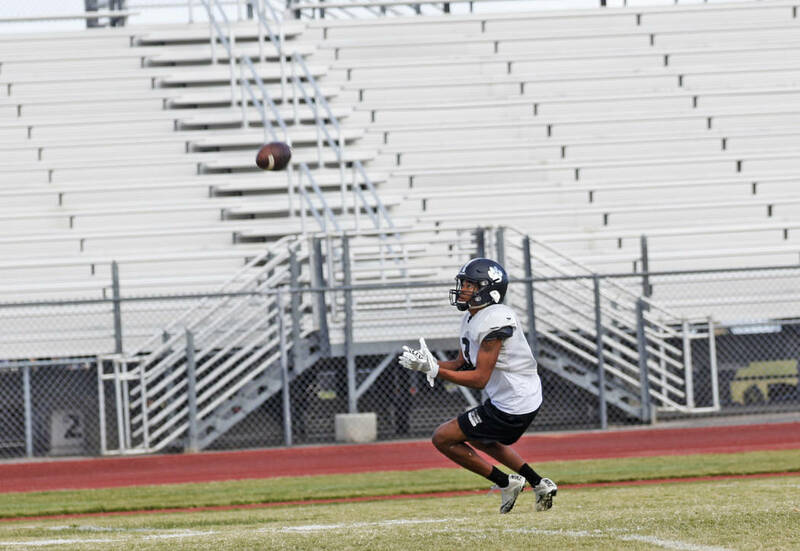 9 Centennial at 7 p.m. on Friday, and Aznarez and his staff have made sure Palo Verde’s players haven’t forgotten the result of last season’s matchup. The Bulldogs dominated that game 52-30 on the final week of the regular season to claim their only victory. Both teams have shown tremendous improvements this season. Palo Verde (5-1, 3-0 Northwest League) already has won more games than it did in any of the past three seasons, and a fourth league victory would be the most since 2013. Centennial (4-3, 1-2) also has more victories than it had in either of the last two seasons. That’s something Aznarez and his staff probably didn’t need to remind Palo Verde players about. They did anyway, just in case. 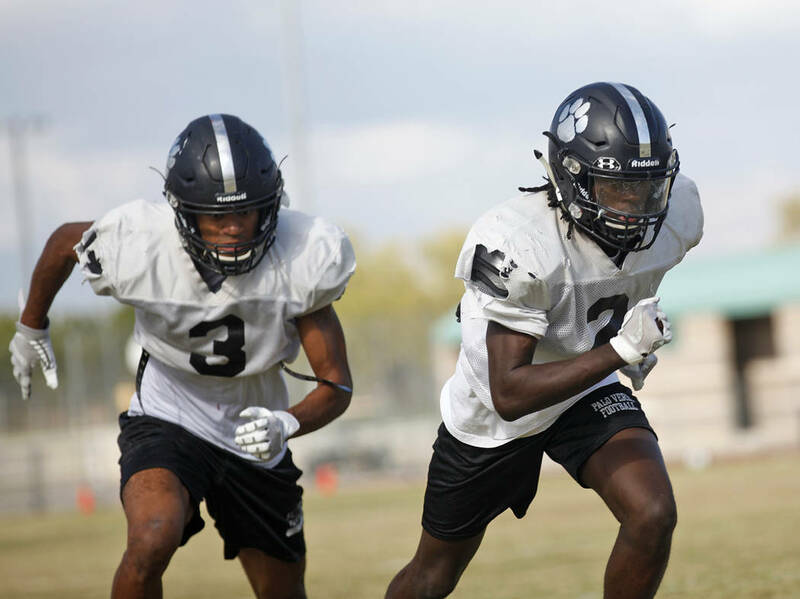 Palo Verde was the first local team to regularly run the double-wing offense, and the Panthers were long the leaders among area rushing attacks. They’re back among the best this season, averaging 340.5 yards a game on the ground. They’ve done it without one dominant back. Instead Torres (538 yards, four TDs), Charron Thomas (520 yards, seven TDs) and Jaylin Henderson (464 yards, five TDs) have split carries. Each back averages at least 7.5 yards per rush. Aznarez said his team’s also got another running option in Karsonne Winters, who has been inserted at quarterback at times this season and has three rushing TDs. Winters also is likely to have an impact on defense, where he leads the team with 46 tackles as a safety. 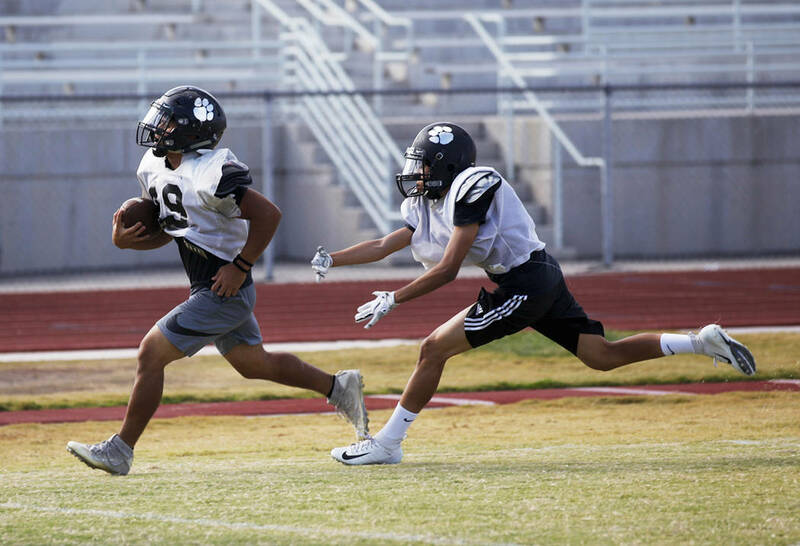 Even though Palo Verde still has league powers Arbor View and Faith Lutheran looming in the final two weeks of the season, Winters said the teams absolutely is focused on Centennial. Especially after last season. “I have not forgotten that game,” Winters said. “It was rough. It was the end of the year, first win for them, and it shouldn’t have happened. Green Valley at Liberty — This game looked a little more interesting before Liberty had to forfeit its game against Chaparral and Green Valley was upset by Coronado. Still, both teams enter with one loss, so a home playoff game could be on the line. Foothill at Coronado — Coronado’s upset over Green Valley gives this game a little more intrigue. The Cougars and Falcons are the only Southeast League teams without a loss. Foothill, the area’s only unbeaten Class 4A team, must guard against a letdown after its win over rival Basic. Sierra Vista at Bishop Gorman — The Mountain Lions have won three straight after a 1-3 start, and are unbeaten in the Southwest League. 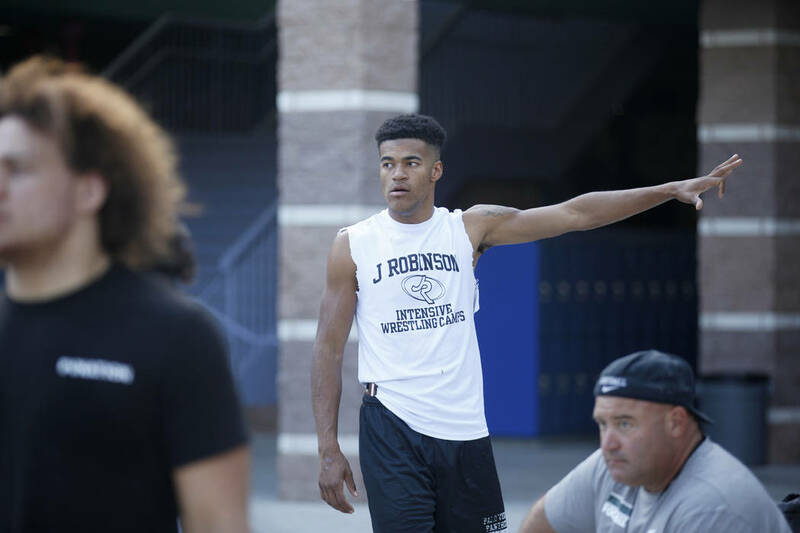 Gorman has had little trouble against its two Nevada opponents, outscoring them by a combined 90-14.